I absolutely love this product. I have bought it about 3 times so far and thats totally not like me. I am a product junkie and I am always trying new things because I could never find the thing that worked perfectly. I have found it! I love the Cosmedix line. Take it from me, they work. I have tried everything under the sun to clear my skin and make it smooth and pretty without makeup. I prefer to...read more only use natural and/or organic products and this line does fall under that category. They use many natural ingredients but mix it with other things that work. Also, you can pronounce all of the ingredients and there aren't a million of them! I don't buy things that have tons of weird things in them that I have never heard of or that frankly, sound dangerous. Anyways... 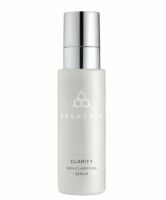 I use the purity cleanser, then this clarity serum and follow with the phytoclear moisturizer. BEST ROUTINE EVER. everyone I know has been commenting on my skin saying it looks so great! (thats odd for me because I have always had terrible skin). Plus, I hate wearing makeup so now I can feel good about not wearing makeup on my skin. This stuff takes off your old skin, clears acne with tea tree and witch hazle and and just work wonders. I just can't say enough good things about those three products. They have worked wonders. Not only have they cleared up my skin amazingly, but they have taken off layers of blotchy, scared skin. Its just amazing. They are expensive but so so soooooo worth it. One place you can find them besides online is at Milk and Honey Spas. I've struggled with adult acne for about 10 years, with little success of completely stamping it out. Then I found CosMedix. 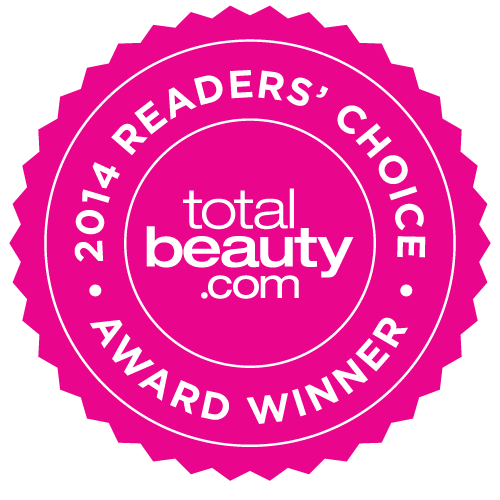 I researched the brand, and read many reviews here at Total Beauty...then purchased this serum. I've used it now for about a month, and it is wonderful. I have absolutely nothing negative to say about it. I looked for such a long time for a product that actually worked,...read more and CosMedix is my miracle. I use it twice daily, and the difference in my skin is amazing. Blemishes heal faster and breakouts are much less. So happy with all the CosMedix products I use. Very, very, very happy.